As a family-friendly hotel, we delight in creating environments where families are able to connect, relax, and explore Cape Town’s Waterfront delights together. Experience a close-up encounter with Cape Town’s vibrant marine life at the Two Oceans Aquarium, kick back and enjoy a family night in with popcorn and DVDs, and share stories over a specially prepared in-room meal. 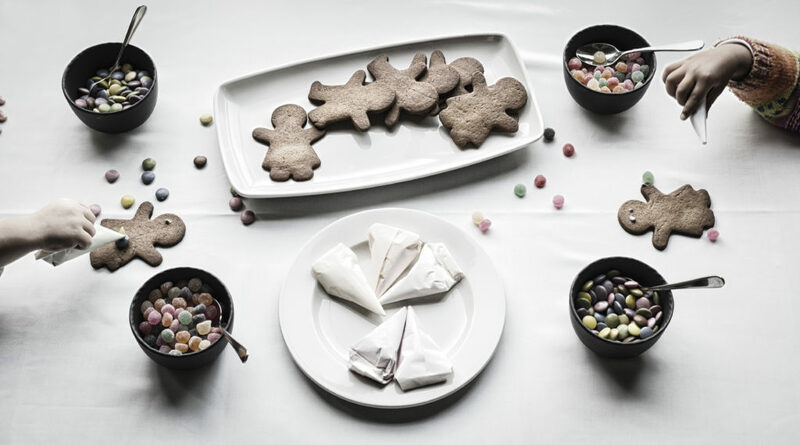 With gingerbread decorating, Africa-themed story-time, bath-time toys and special kiddies’ menus, a family escape at the Cape Grace is made memorable for all. Complimentary welcome gift for children. Gingerbread decorating and Africa-themed story-time for the little ones. Children under 3 years receive complimentary food & beverage from our special kiddies’ menu. Junior bath time accessories, themed toddler’s bed linen, children’s dressing gowns and slippers for the children to enjoy whilst in the hotel. Offer applies to all room categories, as per our child sharing policy. Offer applies to 2 adults and up to 2 children (under 15 years old).